We're delighted to announce our upcoming summer exhibition ‘Fine Prints & Maps’. The exhibition and accompanying catalogue will showcase highlights from our collection of antique and contemporary prints, featuring a wonderful selection from stunning botanical engravings to witty caricatures. As well as having great decorative appeal, in many cases these are important historic examples of printmaking and therefore highly collectible antiques. One artist whose work features predominately in the exhibition is Henry Moore. 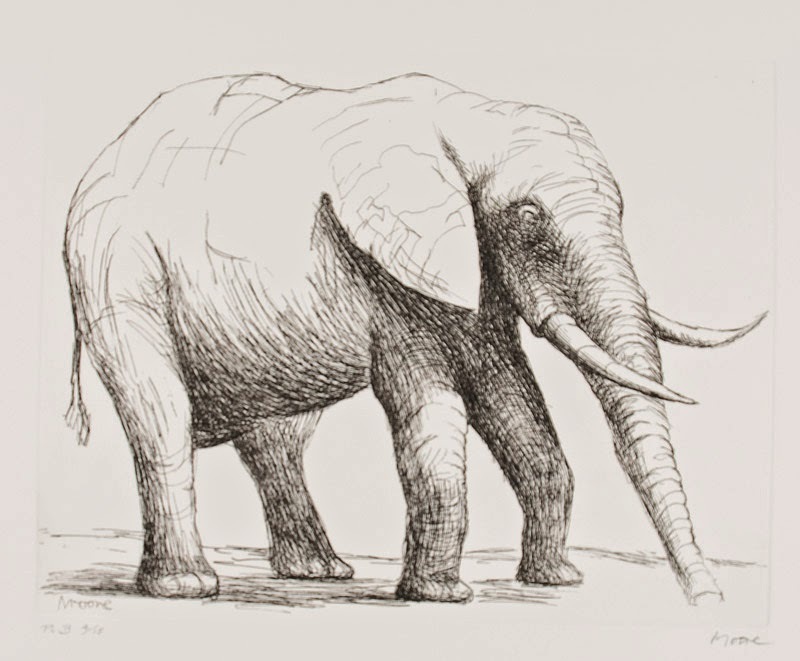 This special set of contemporary etchings from ‘Animals in the Zoo’ are all hand signed in pencil by the artist and beautifully depict elephants, zebras and antelope to name but a few. 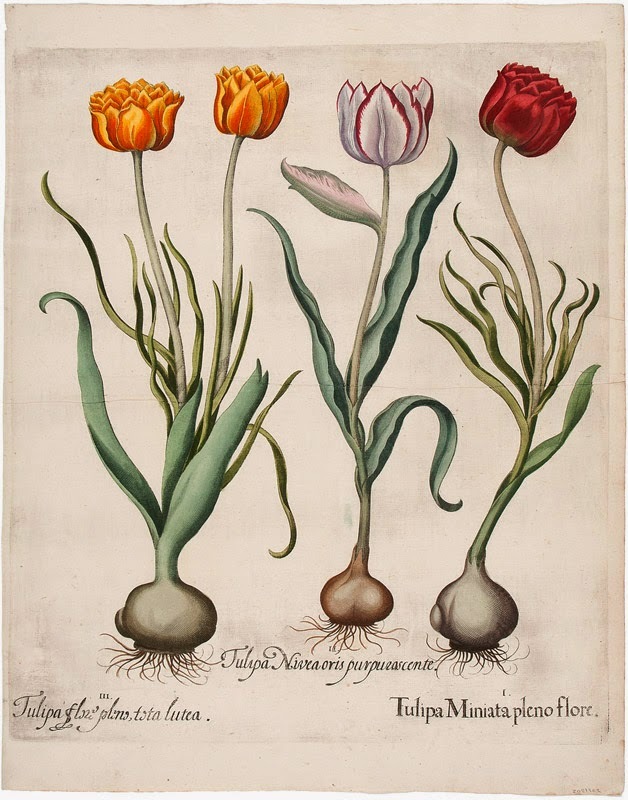 Other highlights of the exhibition include our collection of botanical engravings from the early 1600s by Basilius Besler. Historically significant on several levels, our selection includes tulips, peonies, orchids, sunflowers and more. 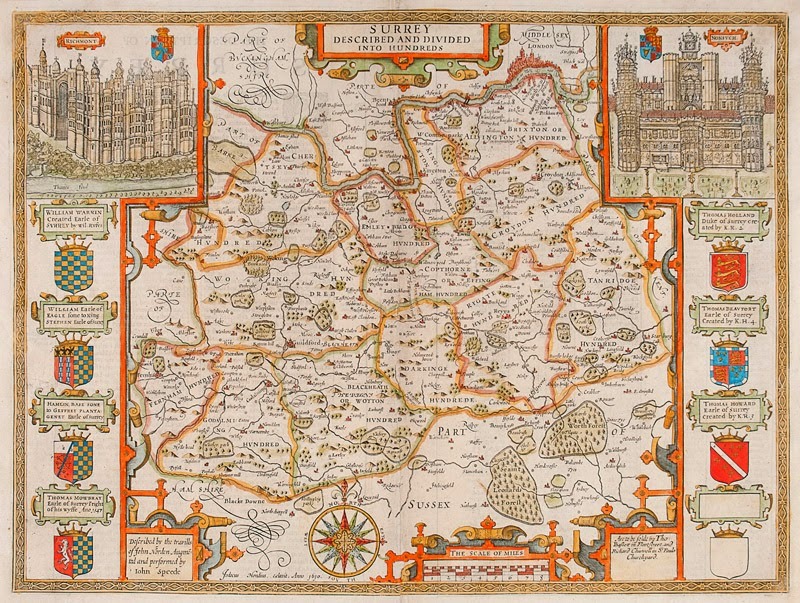 We are very fortunate to be able to offer for sale a superb collection of original maps dating from the 16th to 20th centuries, including Thomas Moule’s attractive county maps to John Speed’s hand-coloured survey map of Surrey.